Discount available! 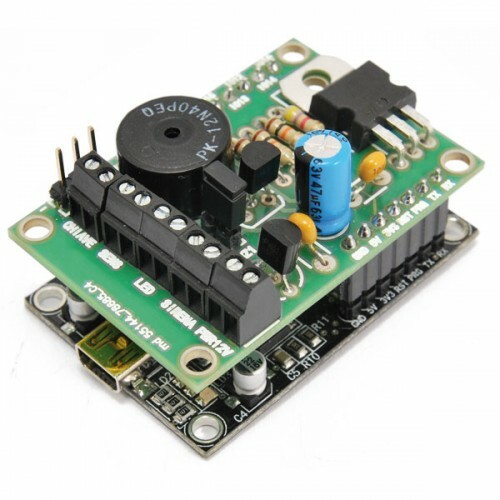 Recommend System alarm shield for ESP03 demo board to your friends and get your Discount. N.B. The ESP03 demoboard is not included. 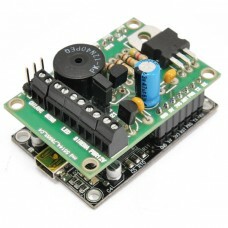 This demoboard for ESP03 is composed of a USB / Serial converter, from a WiFi modul..